We can all agree that eliminating steroids from MMA is next to impossible, and while the effort the UFC has made to curb performance-enhancing drug use is admirable, the system has tragic flaws. Some fighters will go to great lengths to gain an illegal advantage, and they should be disciplined harshly. The issues stem from who gets sanctioned, why they get sanctioned, and how the USADA determines how harshly — and for how long — to punish the fighters who fail PED tests. 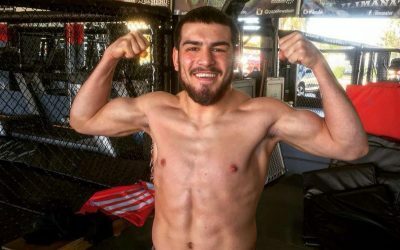 Since July 1, 2015, when the USADA program took effect, fighters have been suspended for rehydrating with an IV, receiving a blood transfusion as part of ozone therapy, and for not telling the USADA testers where they would be at all times. 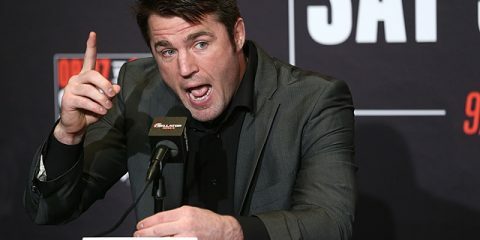 None of those suspensions resulted from a fighter intentionally cheating, nor is there evidence to show that they unintentionally took a banned substance. 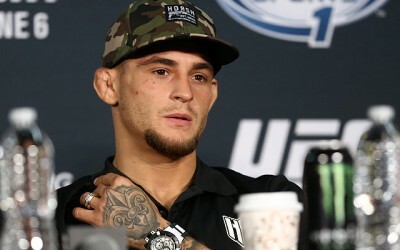 Recently, there have been numerous issues stemming from fighters taking tainted supplements. In most cases, if it is their first offense, they are given a six-month suspension. This punishment is fair. 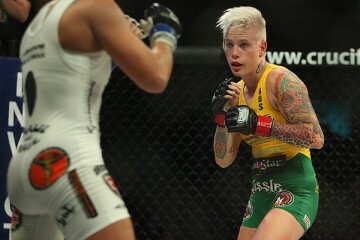 The fighter likely misses one potential bout and paycheck, but it is not a catastrophic blow to their career. 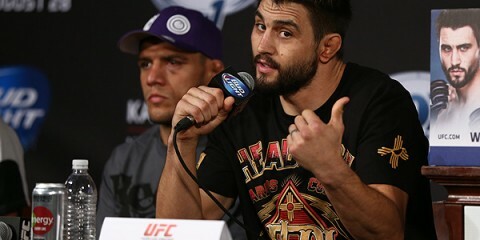 What can be the most detrimental to the fighter is the hit that their reputation takes with the fans and media. They’re forever labeled as a cheater, even if it is proven that their violation was accidental. Earlier this month, the USADA announced that it will not be making provisional suspensions public knowledge. This is a small step in the right direction. 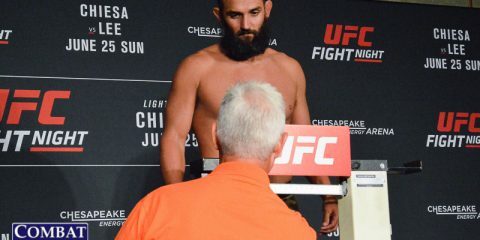 However, in cases where a fighter is pulled from a card while they are provisionally suspended and waiting for the USADA to complete its investigation, MMA fans turn into investigative journalists and will find out sooner rather than later why the fighter is off the upcoming card. In the case of “Sugar” Sean O’Malley, he came forward on his own and told the fans that he had failed a test. O’Malley maintained, though, that he had never knowingly taken anything illegal. Time will tell if his surging popularity is derailed by this incident, but if history gives us any indication, then it is fair to assume that at least a portion of fans will look at O’Malley differently moving forward. The biggest issue with the UFC-USADA deal doesn’t even involve the actual tests. As seen with the 15-month suspension given to light heavyweight fighter Jon Jones, there are loopholes to be found and deals to be made. 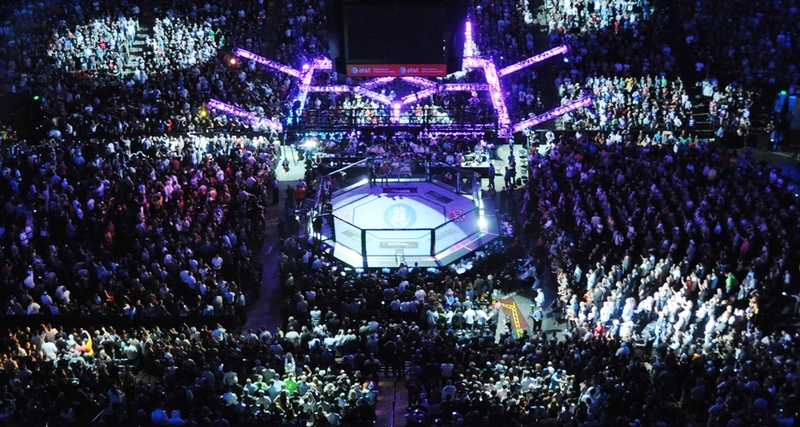 This largely benefits high-profile, popular fighters. One can’t help but question the motives behind the 30-month reduction Jones received by taking advantage of the “snitching” clause in the USADA agreement that UFC fighters are forced to sign. 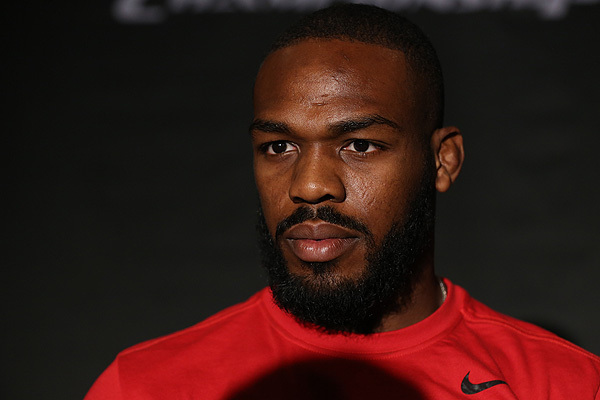 Both Jones and his manager, Malki Kawa, have publicly stated that Jones never snitched on anyone in MMA. This could be interpreted two ways. First, the information Jones provided to the USADA could have been related to a different sport. He does have two brothers who both played in the NFL. His older brother, Arthur, is now retired, but he was given a four-game suspension in 2016 when he tested positive for a banned substance. 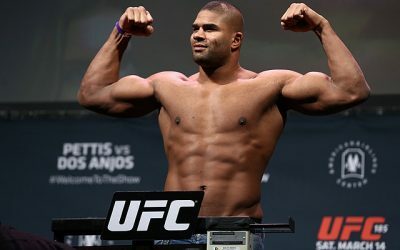 The youngest Jones brother, Chandler, is the only one that has not faced sanctions for performance-enhancing drugs. He has, however, been rushed to the hospital for an overdose of undisclosed pills. It’s not unreasonable to wonder if Jon Jones gave up information about players in the NFL who are taking steroids and other banned substances. The one caveat to this theory is that Jones has repeatedly denied ever having intentionally used any PEDs. If he has never been involved with steroids, how much meaningful information would he be able to share that would be significant enough to get his suspension reduced by 18 months? The other theory that lines up with Jones’ and Kawa’s claims that there was no snitching, is that the USADA used the clause as an excuse to get Jones, perhaps the greatest mixed martial artist of all time, back to action as soon as possible. The USADA does, after all, get paid by the UFC to handle all drug testing. 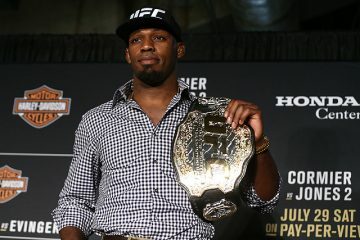 It was clearly in the best interest of the UFC to have Jones return to fighting, as he is not only supremely talented, but one of the most popular figures the sport has ever known. 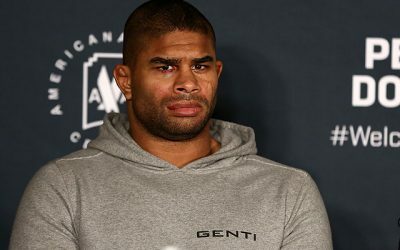 Furthermore, his bitter rival Daniel Cormier plans on retiring by the time he turns 40 in March 2019. A third fight between the two light-heavyweight greats would sell a lot of pay-per-views and generate an extraordinary amount of money for the promotion. Between the sometimes absurd reasoning for suspensions, inevitable damaging of reputations, and the conflict of interest in having a sanctioning body on the payroll, it’s time the UFC reconsiders its relationship with the USADA. It’s time the UFC makes substantial changes to how it tries to solve the organization’s and MMA’s ever-present steroid issue. 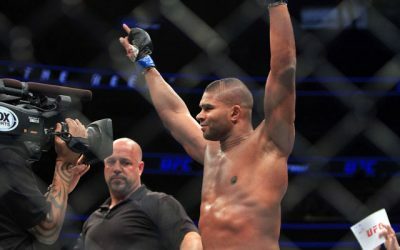 The UFC Light Heavyweight Title: Where Does It Go?